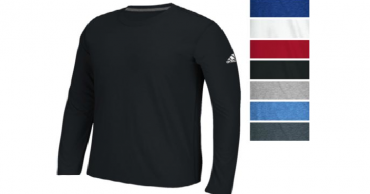 Men’s Adidas Long Sleeve Ultimate T-Shirt Only $13.99 Shipped! (Reg. $25) 8 Different Colors!